Patagonia clothing and fly fishing aparel is engineered for versatility and is made function-first. 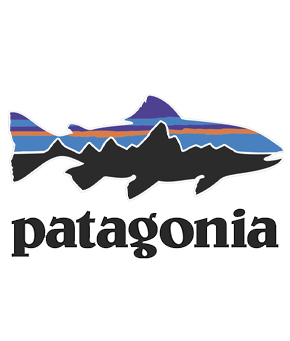 Mad River Outfitters has been partnered with the Patagonia Company since it's inception and before. We are proud to sell Patagonia fly fishing gear that offers such great quality and durability. They are quite simply one of the finest companies there is in the outdoor industry. Featured here is our favorite Patagonia aparel. Don't see what you are looking for? We can order it for you!